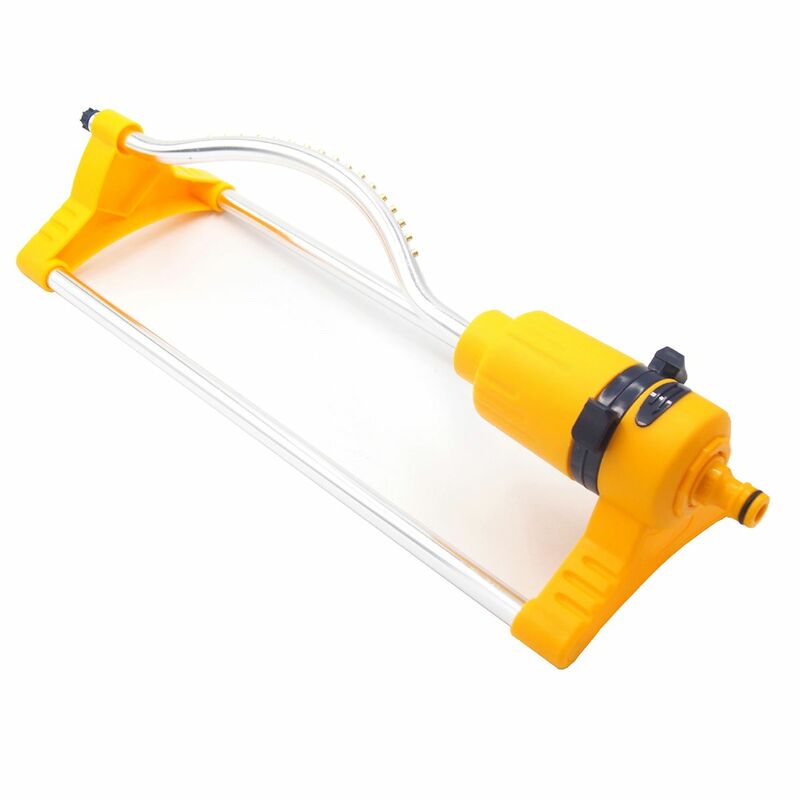 1.This is an air pressure type garden sprayer with shoulder strap for agricultural gardening use. 2.With the capacity of 3L, 5L, 8L for choosing, this garden sprayer is easy to use and perfect for misting and soaking. 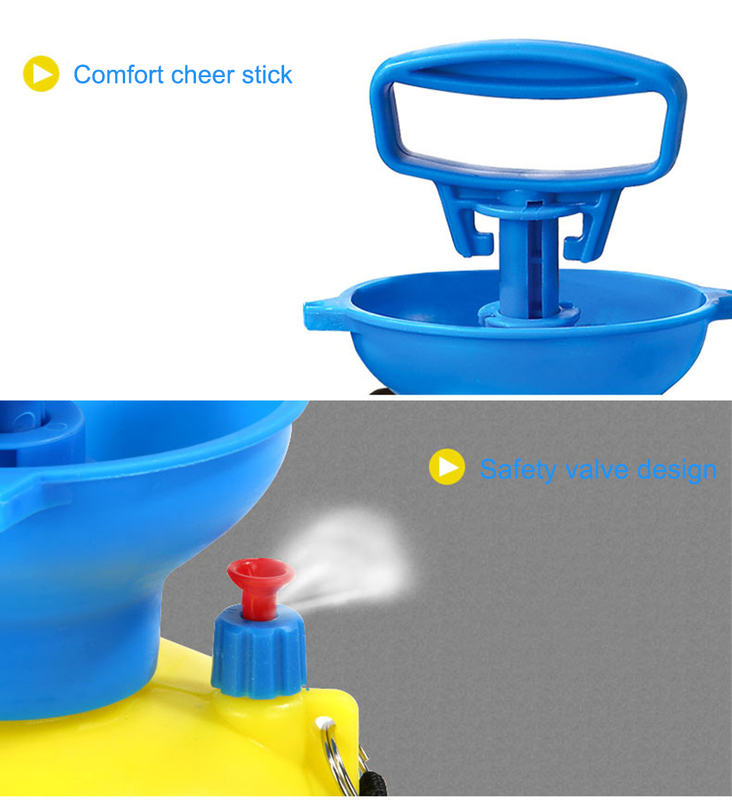 3.With automatic pressure relief protection and relief valve design, it is very practical and safe to use. 4.There is the lock switch on the spraying head. Push down and forward the switch can make it lock. 5.Thickened bottle body and base makes it a durable and stable product so that you can rest assure to purchase. 6.It\'s comfortable to grip and very easy to inflate. Just take the inflating bar up and down for dozens of time for full pressurization. 7.It is compatible with most commercial liquid fertilizers, weed killers, pesticides, herbicides, fungicides, etc. 1.Fill water not more than 8L scale,also not too little.too little water requires a big increase in pumping. 2.After installing water,make sure to tinghten the air rod ,if not,the air will leak out. 3.After tightening,cheer up and down,the hand can feel the obvious resistance then you can spray. 4.After using medicine or fertilizeer(sepecially powder),the remaining liquid should be emptied in time,and plenty of water should be added to clean the spray pipe. The production batch is different, the pattern of the spray bottle is different. Note 3: With the differnence in the measurement method,Please allow 1-3 cm in size deviation. Note 4: Products less than $ 5 courier, can not query tracking information,But does not affect your goods arriving.